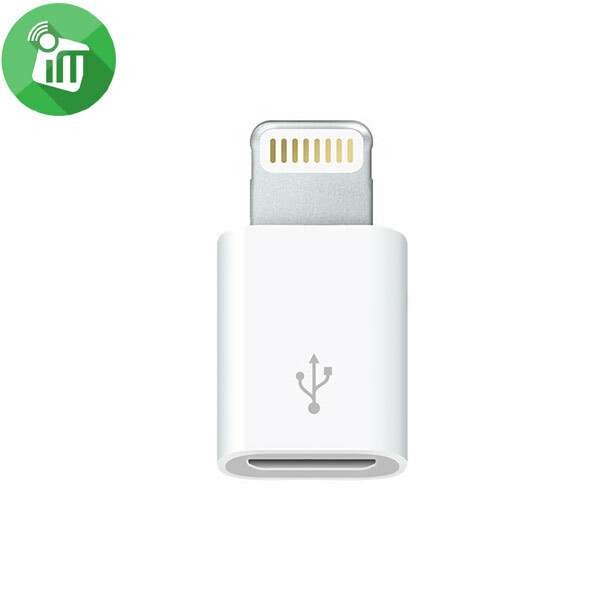 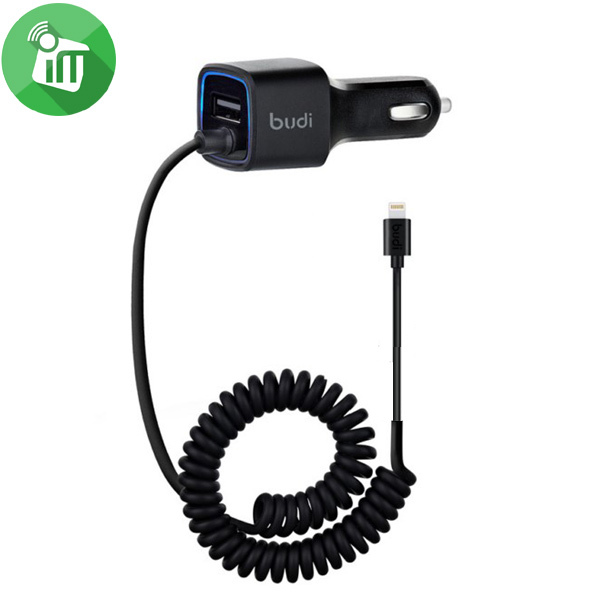 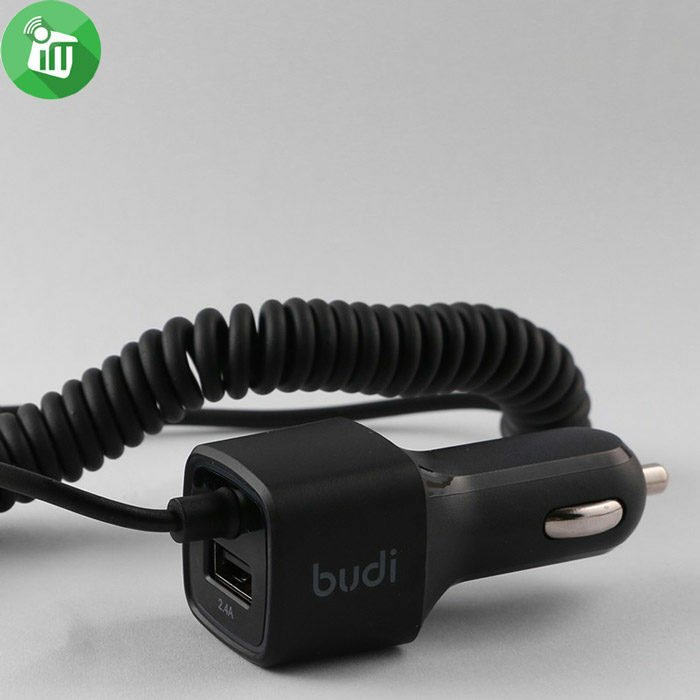 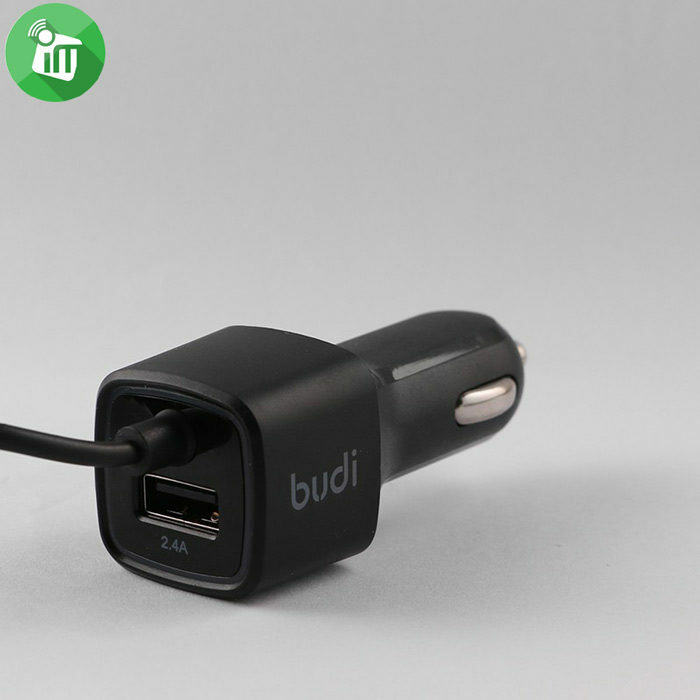 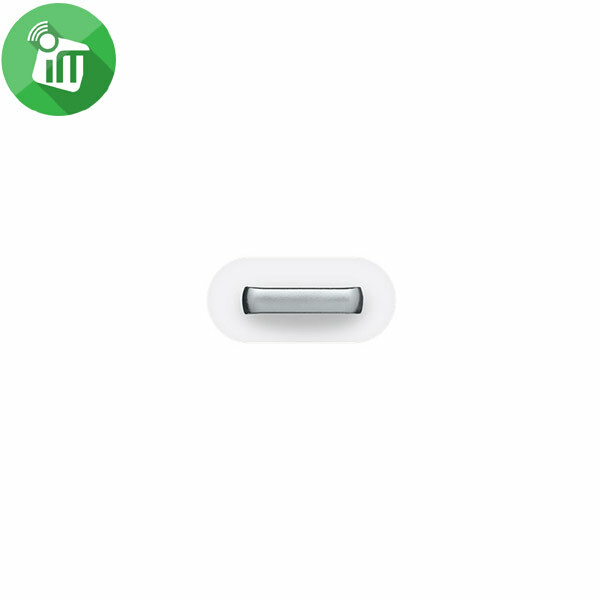 The Car Charger with Built-in Coiled Lightning Connector lets you power up your mobile devices that have a Micro-USB port while you’re on the road.A glowing green light means the charger is fully plugged in and charging your device. 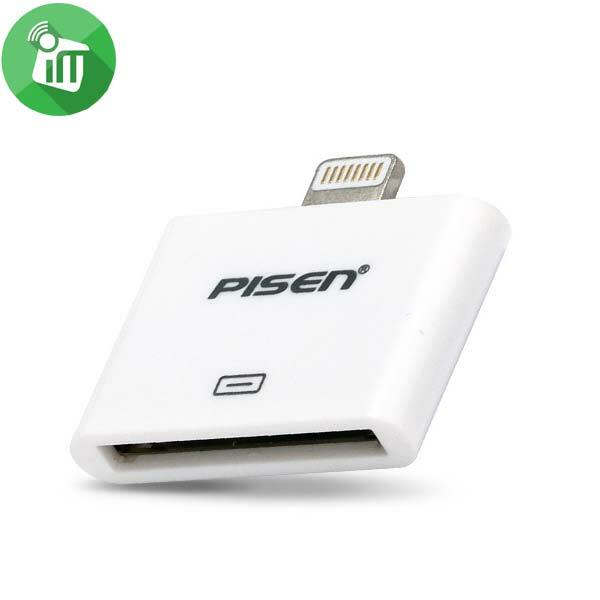 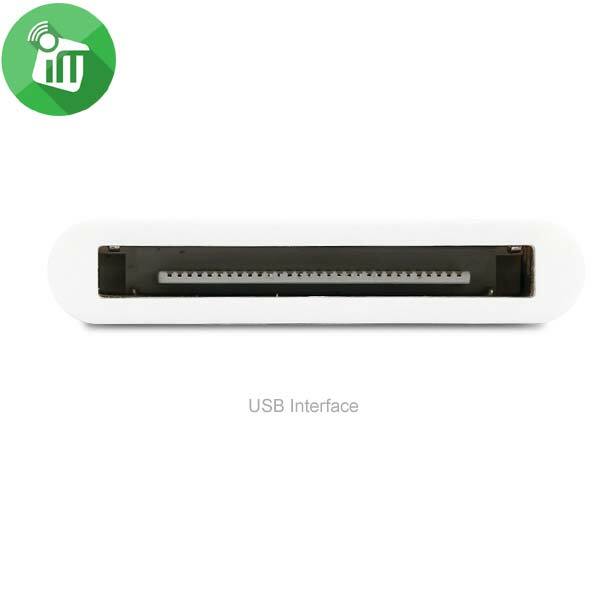 Usage MP3 / MP4 Player, mobile phone, iphone, ipad, etc. 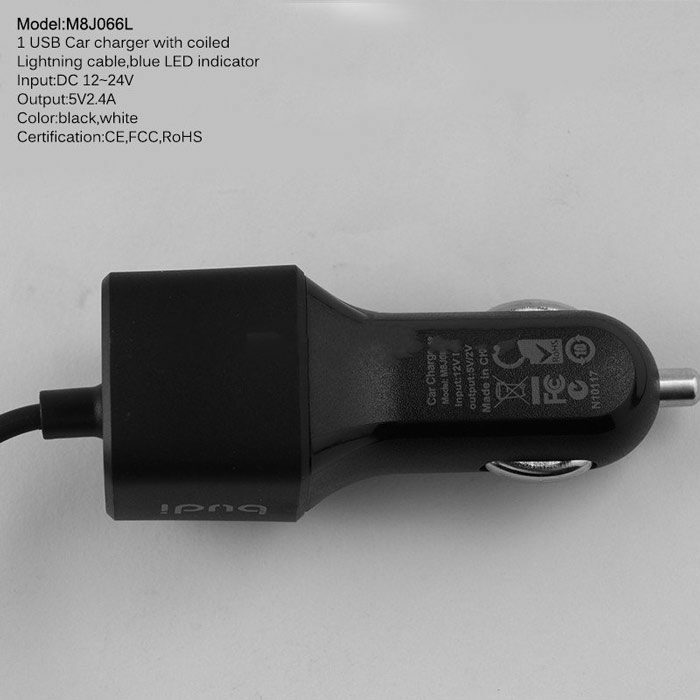 Wopow LC-508 Lighting for synchronization and charging iPhone.